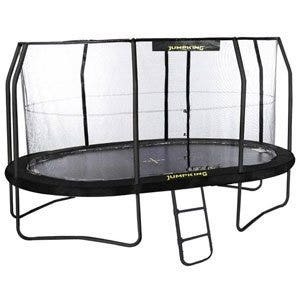 If space is an issue for your garden, then this competitively priced trampoline from BERG is ideal. 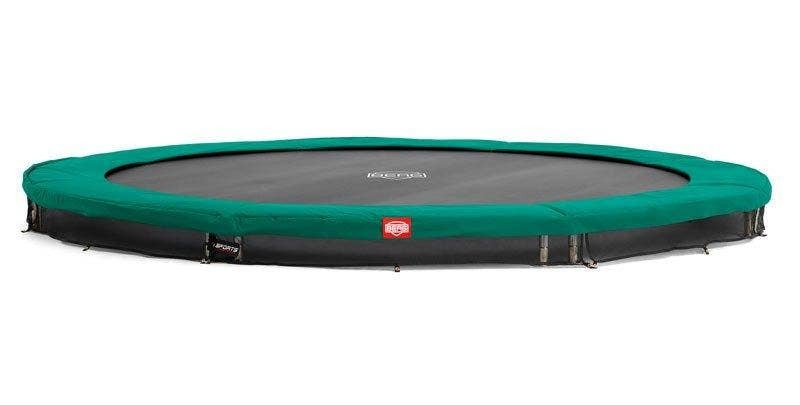 Introducing to you, the BERG Talent trampoline. 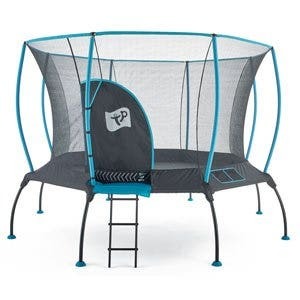 With all the renowned BERG quality, the Talent is durable and has been through extensive safety testing and with the inclusive safety comfort net it is a fantastic trampoline for customers wanting quality without a large price tag. The BERG Talent is equipped with GoldSpring Talent springs for fantastic trampolining. 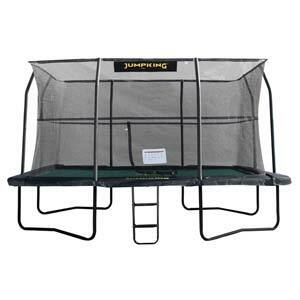 The springs are attached to the jumping mat by triangular eyes that are stitched 6 times. 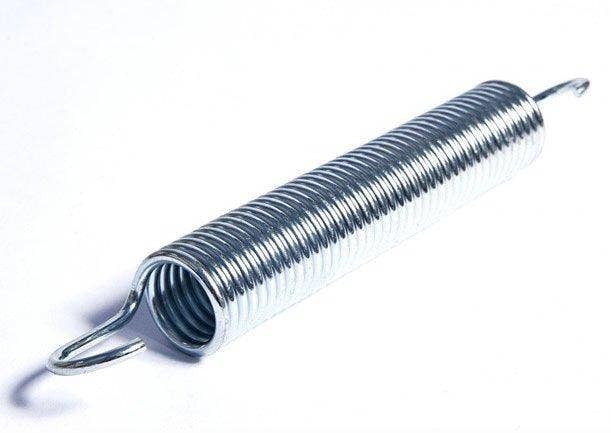 This makes the trampoline solid, safe and longer lasting. 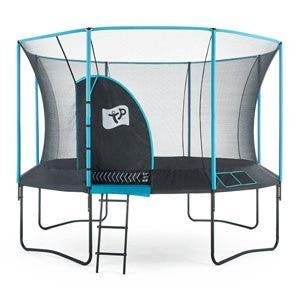 The steel frame of the Talent has been galvanised with zinc, making the trampoline extra durable and much less likely to corrode, unlike cheaper brand trampolines. 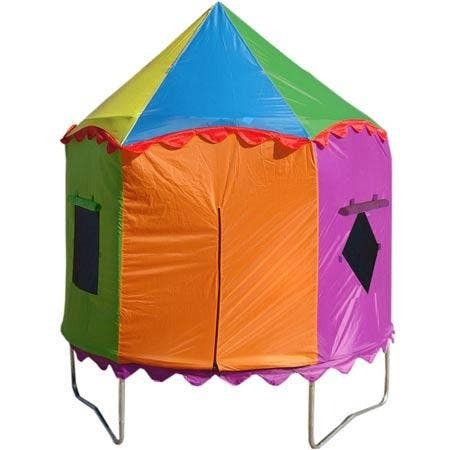 The included Comfort Safety Net is quick and easy to assemble. The safety net is strong, durable and wear-resistant. BERG use a special net that combines an excellent view from inside to the outside, and vice versa, with optimal strength and durability. A thick layer of foam around the poles of the safety net ensures that the jumper is also protected against the poles. The Safety Net clamps are made of metal for a strong construction between net and trampoline.